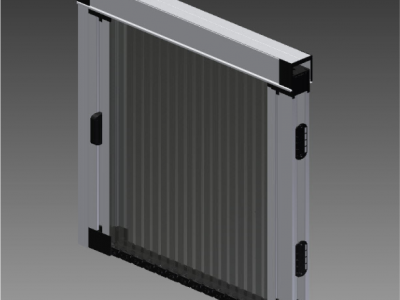 Viomal is a leading aluminium rolling shutters manufacturer based in Greece. 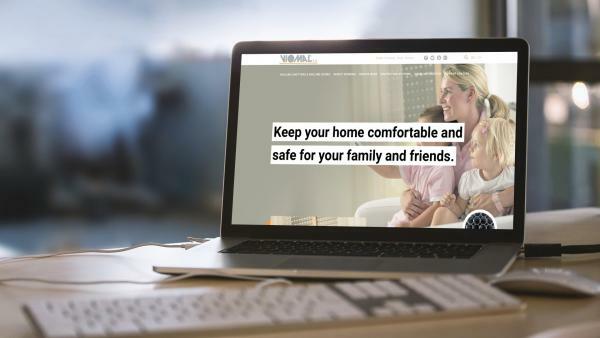 Keep your home comfortable and safe for your family and friends. 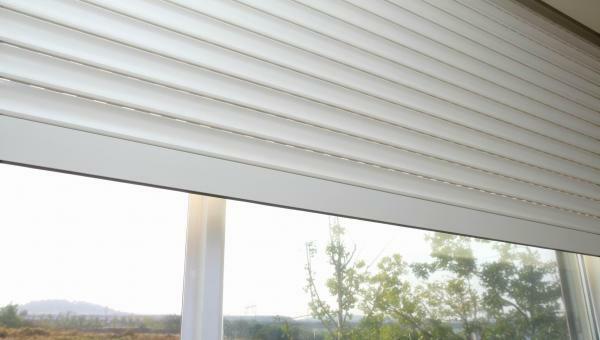 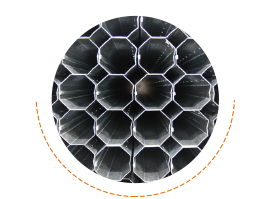 VIOMAL S.A. has had a longterm experience on the production of Aluminium Rolling Shutters with polyurethane foam. 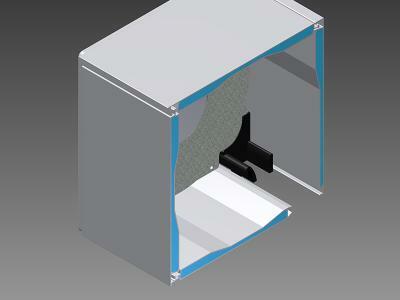 The ecological polyurethane used is environmentally friendly and provides perfect heat and sound insulation. 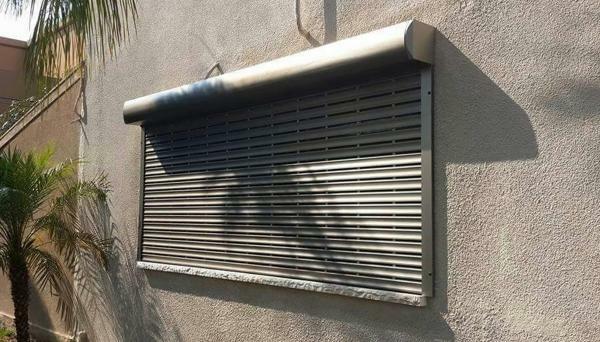 The shutters are of light weight and their function is silent. 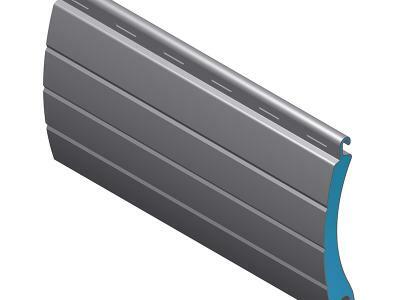 The design of the coil as well as the polyurethane foam provides a uniform shape of the Rolling Shutters in order to achieve their manufacture in greater dimensions (height and width). 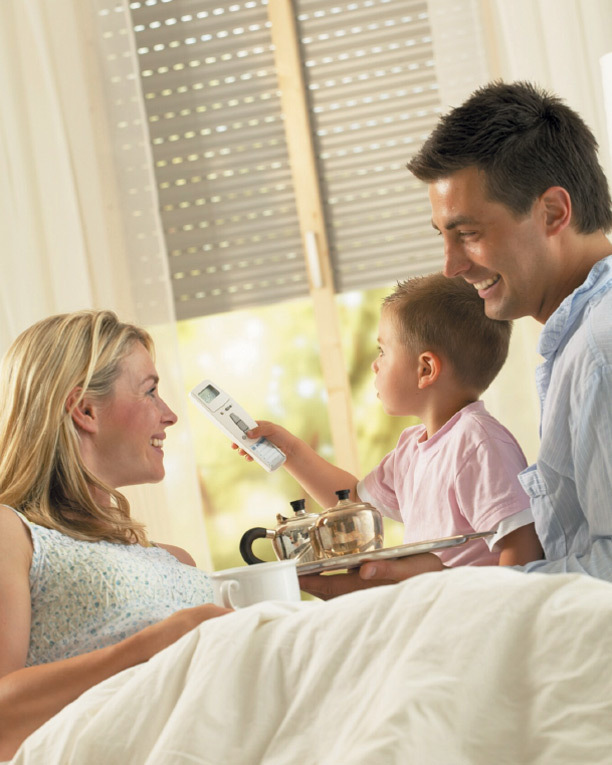 Viomal S.A. provides a wide variety of insect screen systems for doors and windows according to the market’s demands. 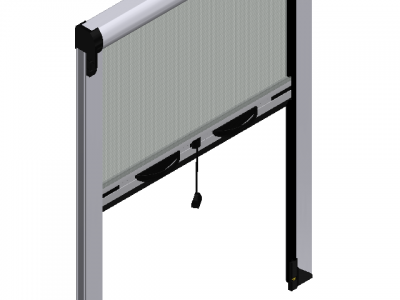 The insect screen systems include both pleated and roll-up types for vertical & horizontal use. 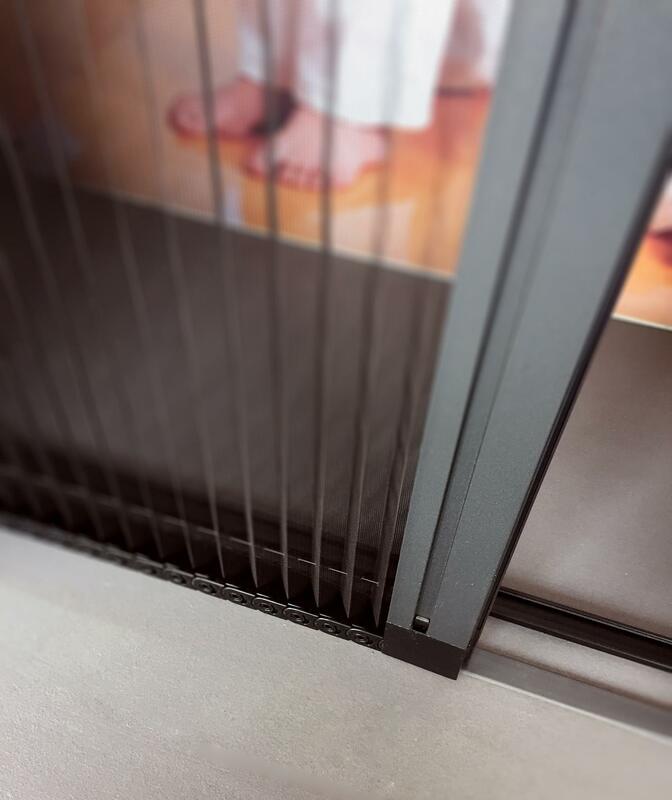 All of Viomal’s insect screen systems provide protection from annoying insects, shading, durability in adverse weather conditions and they offer smooth function and high quality.